A recent survey showed that over 40% of people said that they or their children have been woken in the night by a noisy bathroom fan. Silent Fan. The quietest bathroom fan on the market. The VASF100 provides stylish and silent ventilation without compromising on performance. Complies with current building regulations Part F&L. 1 of 2 speeds selectable at installation. 100mm bathroom / toilet fan with back draught shutter. 1 of 2 speeds selectable at installation. 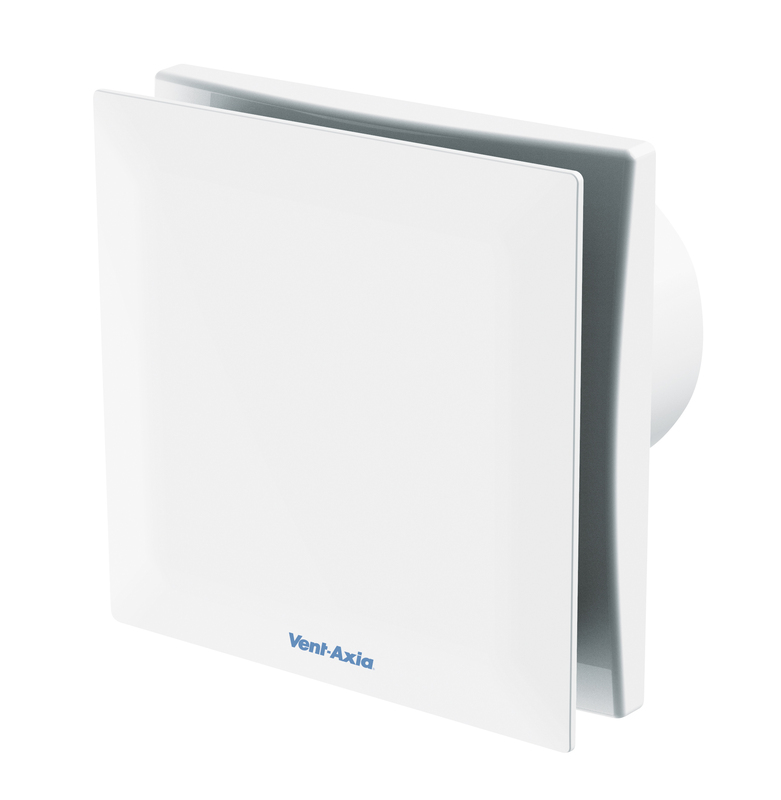 100mm bathroom / toilet fan with back draught shutter and overrun timer adjustable between 5 and 30 minutes.